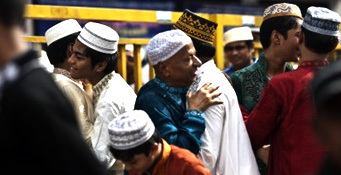 Bangladesh is a vivid country which is extensively affluent in cultural values and traditions. The fascinating culture is showcased in the fairs and festivals that the country celebrates. The nation leaves no reason to celebrate. There are various festivals of this country which are celebrated with extensive zeal and fervor. The nation is accustomed to socio-economic changes in structure. This also influences some festivals but there are those primary festivals of the place which are deeply rooted in the society. 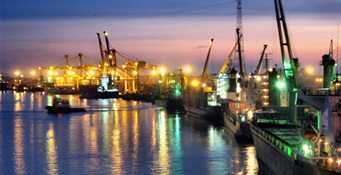 Chittagong is the third best destination in Bangladesh after Sundarbans and Dhaka. It is the second largest city which is adorned with a bustling seaport.